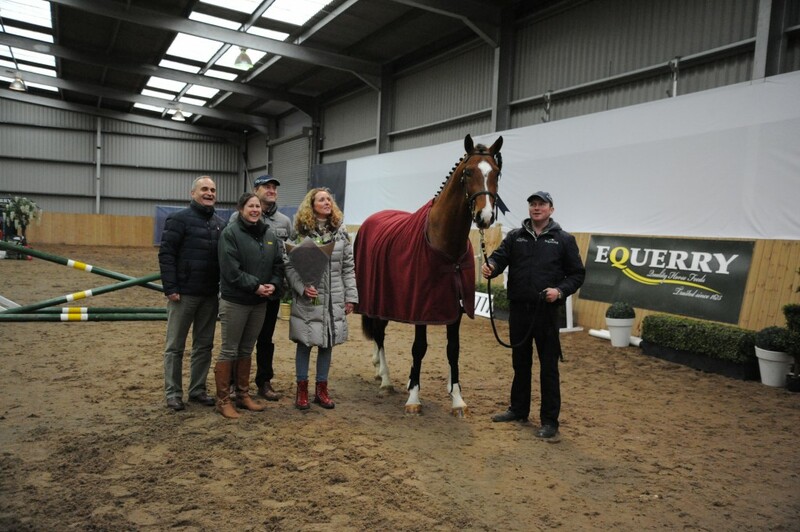 The second section of the Harthill Stud Spring Seminar consisted of a dinner and presentations from an eminent panel of guest speakers, sponsored again by Equerry Feeds. The evening was not as well as attended as last year, perhaps as the emphasis was very strongly focused on selling young show jumpers through auction, which on the face of it may not have such a broad appeal. However the key messages had relevance for all sport horse breeders. The 2nd annual Harthill Stud Spring Breeder’s Seminar has held in Cheshire on Sunday 20th March and Monday 21st. Following on from the success of last year’s inaugural event, the theme for 2016 was the preparation and sales of young jumping horses. Looking forward to the NAF Five Star BD Winter Championships, there are some exciting names entered from a British Breeding viewpoint. The Championships will be held from 6th to 10th April at Hartpury Arena in Gloucestershire. As well as a good number of British bred competitors, there are also breeding stallions competing who may be of interest to breeders. Laura Gulliver is a Para Grade IV rider, who is on the BEF Talent Excel Para Squad and who has her eyes set on a place on the British team. 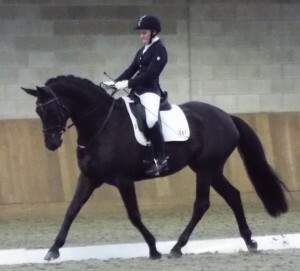 She has won her last 10 BD outings, and has competed at CPEDI** (International 2 star Para Dressage) and Premier League level. Her partner for the last few years has been the Trakehner mare Woodcroft Natalia, a 6 year old bred in Cambridgeshire by Woodcroft Stud.